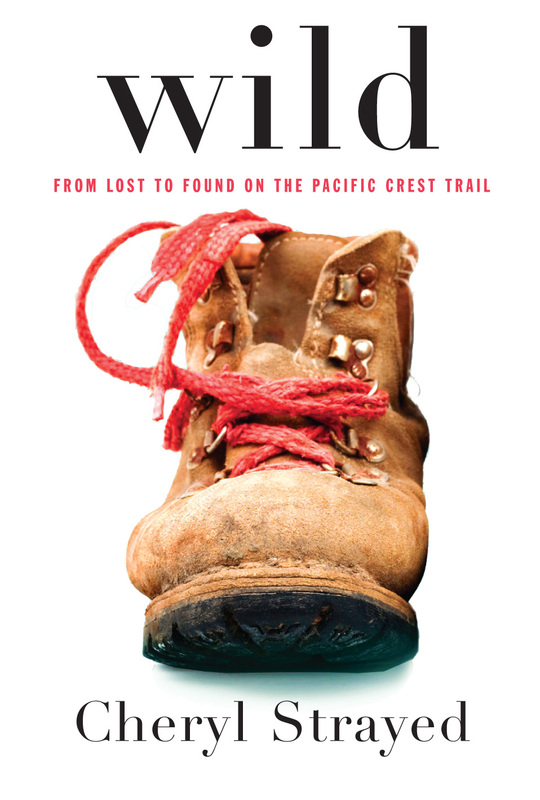 Cheryl Strayed’s new memoir Wild is one of the best books I’ve read in a long time. Engrossing. Exciting. Enriching. Deeply emotional. True in the best sense of the word. There were passages in it of such honesty, of such naked emotional truth, that I shuddered as I read. As such, I’ve been meaning to write a post to share with you just how excellent it is, how worthy of your valuable time. But my good friend Alan Stewart Carl has just written a fantastic review of her book over at PANK, and he’s said it way better than I would have. Enjoy. And then get reading!